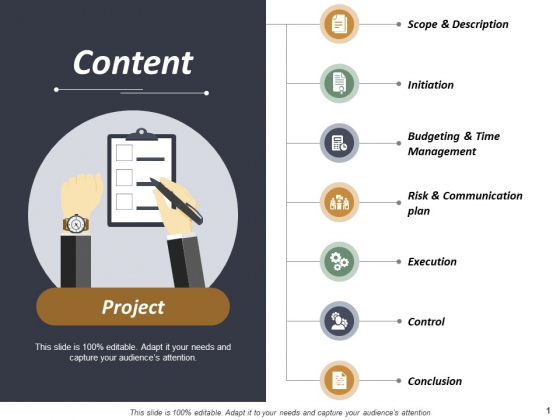 This is a content employee communication ppt powerpoint presentation ideas graphics. This is a seven stage process. The stages in this process are. Set an example with your views. Place the bar with our Content Employee Communication Ppt PowerPoint Presentation Ideas Graphics. 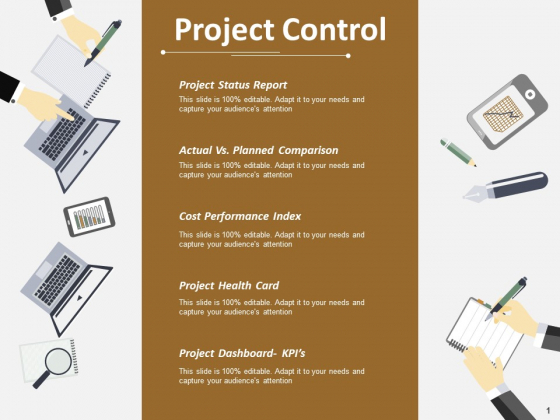 This is a project control ppt powerpoint presentation file topics. This is a seven stage process. The stages in this process are business, management, marketing. Compare lounge bars with our Project Control Ppt PowerPoint Presentation File Topics. Indicate the attractive facilities available. This is a content project conclusion ppt powerpoint presentation show example. This is a seven stage process. 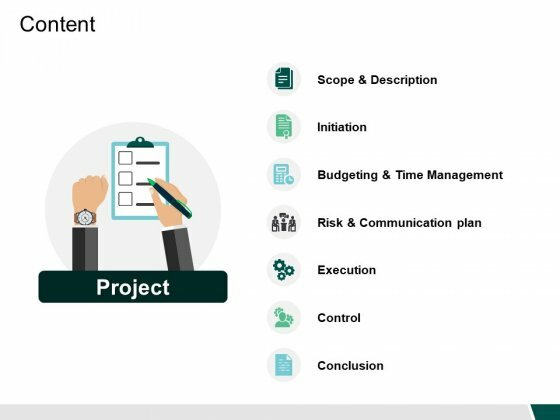 The stages in this process are project execution, project control, project conclusion. 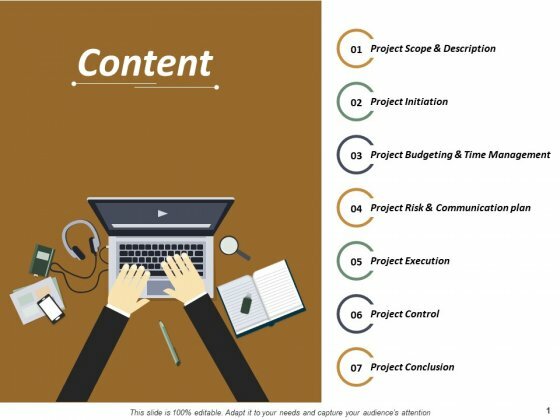 Avoid having to lounge around with our Content Project Conclusion Ppt PowerPoint Presentation Show Example. Find enough exciting and interesting jobs to do. 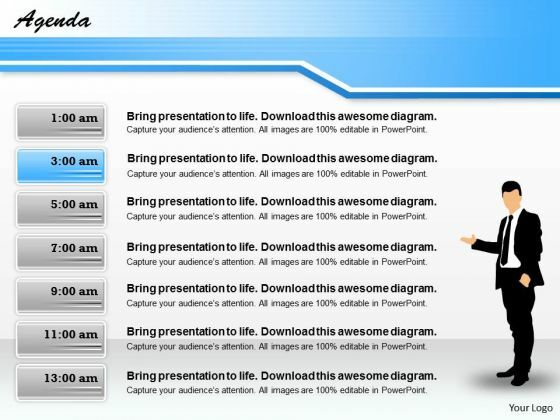 This is a content execution ppt powerpoint presentation file designs. This is a seven stage process. The stages in this process are execution, conclusion, initiation. Draw attention to entertaining attractions with our Content Execution Ppt PowerPoint Presentation File Designs. It helps advertise your lounge. 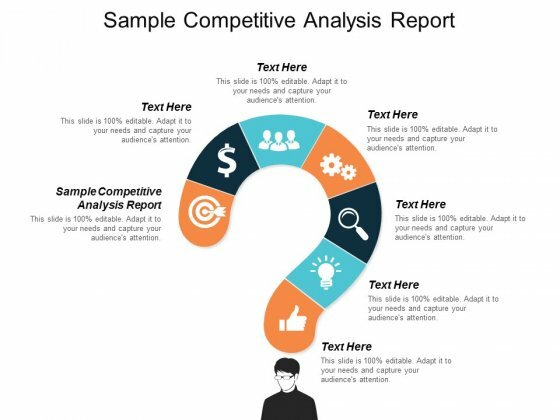 This is a sample competitive analysis report ppt powerpoint presentation portfolio graphics template cpb. This is a seven stage process. The stages in this process are sample competitive analysis report. Look after your friends with our Sample Competitive Analysis Report Ppt Powerpoint Presentation Portfolio Graphics Template Cpb. Keep giving them fresh avenues for growth. 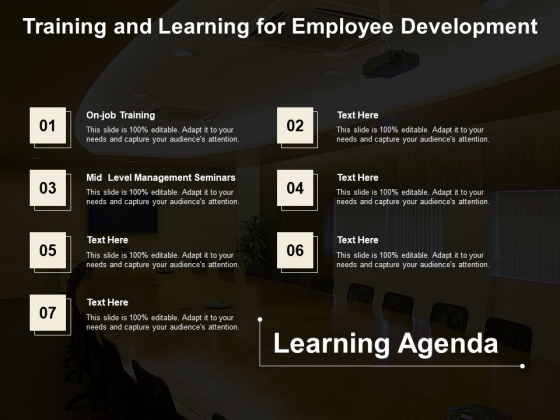 This is a training and learning for employee development ppt powerpoint presentation visual aids ideas. This is a seven stage process. 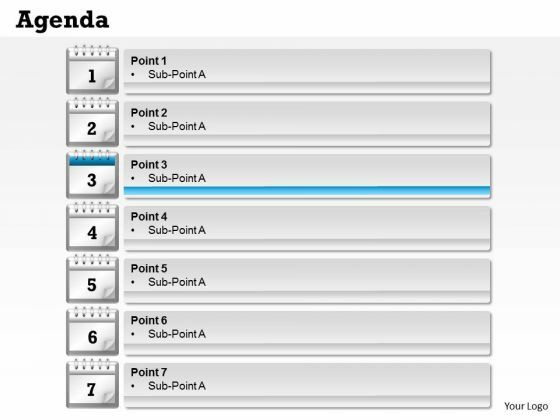 The stages in this process are learning plan, learning agenda, learning points. Our Training And Learning For Employee Development Ppt PowerPoint Presentation Visual Aids Ideas are like fertile ground. Good ideas get a chance to crop up. This is a activity monitoring evaluation and learning ppt powerpoint presentation pictures samples. This is a seven stage process. The stages in this process are learning plan, learning agenda, learning points. 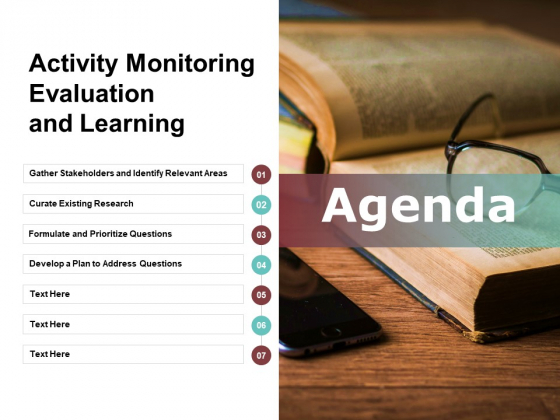 Our Activity Monitoring Evaluation And Learning Ppt PowerPoint Presentation Pictures Samples guarantee an impressive display. It is known for a high level of consistency. 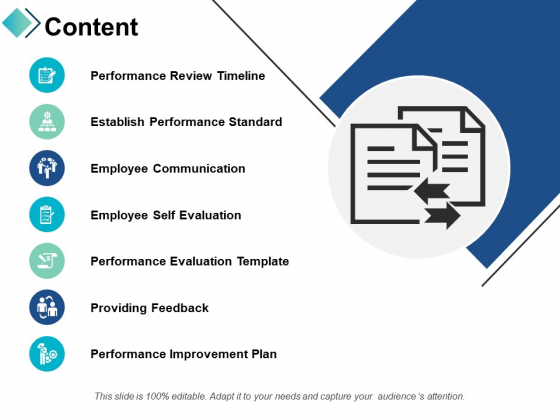 This is a content performance dashboard ppt powerpoint presentation portfolio grid. This is a seven stage process. The stages in this process are introduction, performance dashboard, competitors participation, trade show budgeting, marketing. The level of affection keeps growing due to our Content Performance Dashboard Ppt PowerPoint Presentation Portfolio Grid. Love will begin to increase. 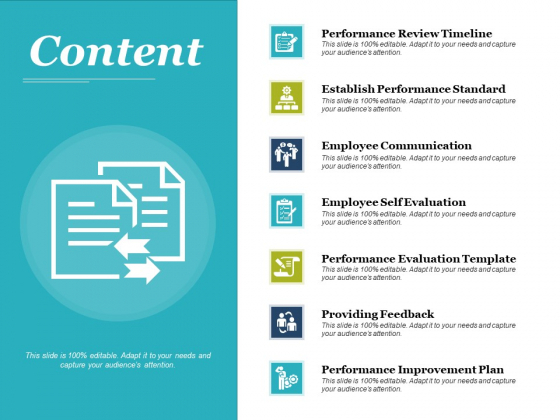 This is a content performance ppt powerpoint presentation outline graphics download. This is a seven stage process. The stages in this process are performance, standard, communication, self evaluation, feedback, improvement plan. Influence folks to develop a liberal attitude with our Content Performance Ppt PowerPoint Presentation Outline Graphics Download. Argue against a hard line. This is a expense model template ppt powerpoint presentation file formats. This is a seven stage process. The stages in this process are business, marketing, strategy, finance, planning. Be a conscious and capable citizen. Elaborate on your environmental concerns with our Expense Model Template Ppt PowerPoint Presentation File Formats. 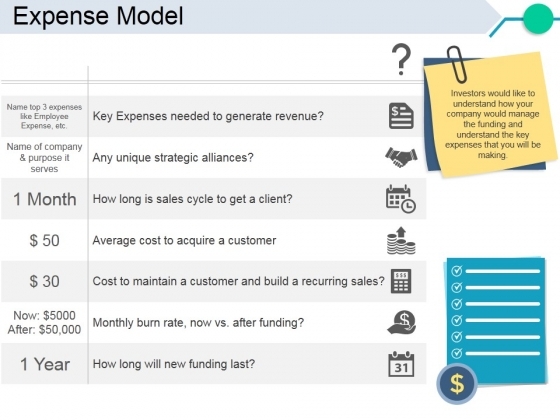 This is a expense model template 2 ppt powerpoint presentation styles examples. This is a seven stage process. The stages in this process are agenda, icons, strategy, business, marketing. 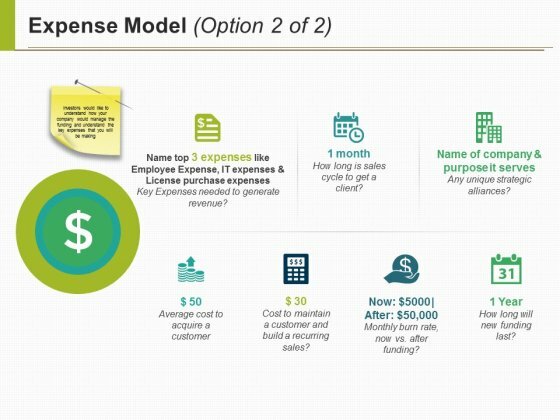 Be the game changer with our Expense Model Template 2 Ppt PowerPoint Presentation Styles Examples. Your thoughts will turn the tide. This is a example of sales promotion activities ppt sample presentations. This is a seven stage process. 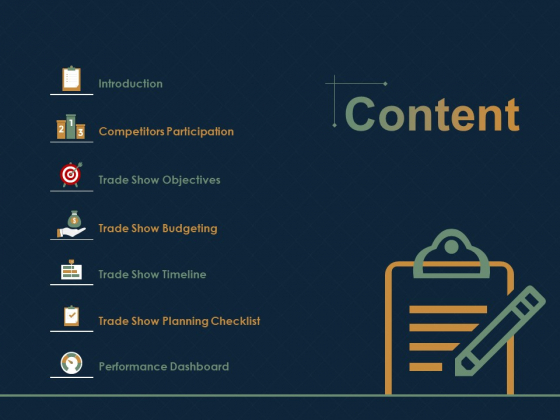 The stages in this process are sales promotion activities, contests, coupons, demonstrations, exhibits, fashion shows, free samples, trade shows. 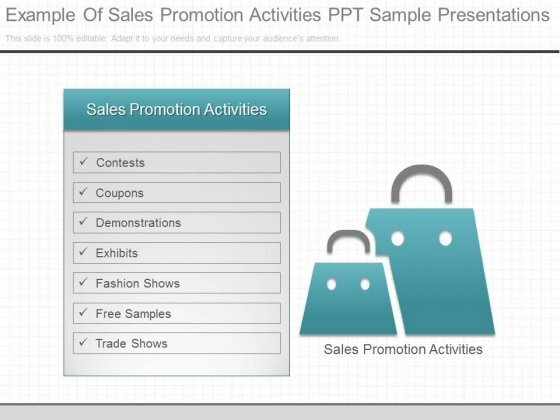 Apply knowledge with our Example Of Sales Promotion Activities Ppt Sample Presentations. Download without worries with our money back guaranteee. This is a sales management importance sample diagram example of ppt. This is a seven stage process. The stages in this process are sales maximization, profit maximization, growth and development, strong planning, formation of organization, advise to top management, optimum relationship. 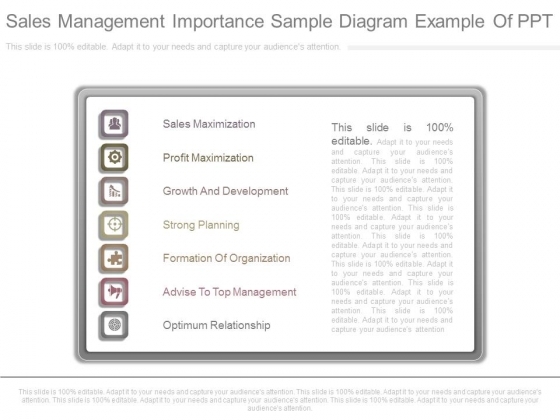 Our Sales Management Importance Sample Diagram Example Of Ppt are conveniently detailed. They afford you the ease and comfort you deserve. Our Strategic Management Seven Staged Business Text Boxes Consulting Diagram Powerpoint Templates Abhor Doodling. They Never Let The Interest Flag. 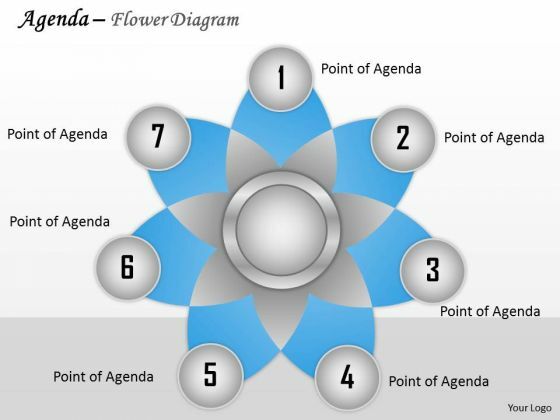 Doll Up Your Thoughts With Our MBA Models And Frameworks Seven Staged Flower Diagram Sales Diagram Powerpoint Templates. They Will Make A Pretty Picture. Put In A Dollop Of Our Marketing Diagram Seven Staged Process Diagram Consulting Diagram Powerpoint Templates. Give Your Thoughts A Distinctive Flavor. Get The Doers Into Action. Activate Them With Our Marketing Diagram Seven Staged Business Agenda Text Boxes Business Diagram Powerpoint Templates. Document Your Views On Our Business Diagram 7 Staged Process Diagram Strategic Management Powerpoint Templates. They Will Create A Strong Impression. 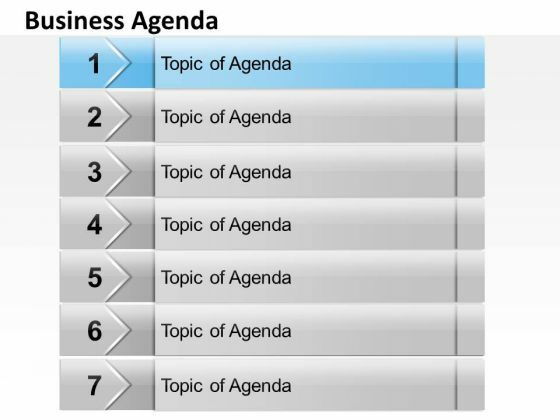 Document Your Views On Our Business Diagram Seven Staged Agenda Business Cycle Diagram Powerpoint Templates. They Will Create A Strong Impression. Be A Donor Of Great Ideas. Display Your Charity On Our Strategic Management Seven Staged Process Diagram Consulting Diagram Powerpoint Templates. Your Listeners Will Never Doodle. Our Strategic Management Agenda With 7 Staged Process Diagram Sales Diagram Powerpoint Templates Will Hold Their Concentration. Establish The Dominance Of Your Ideas. Our MBA Models And Frameworks Seven Staged Flower Diagram Business Cycle Diagram Powerpoint Templates Will Put Them On Top. Get The Doers Into Action. 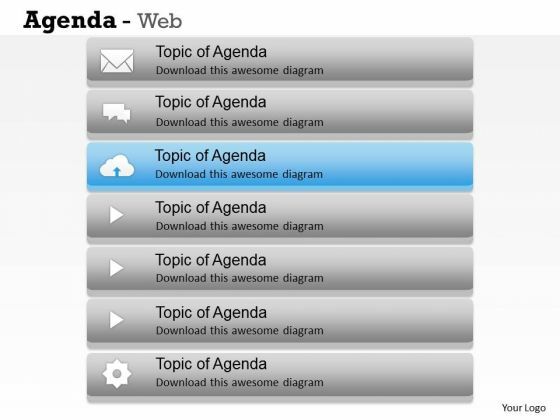 Activate Them With Our Business Framework Model Seven Staged Business Text Boxes Strategy Diagram Powerpoint Templates.